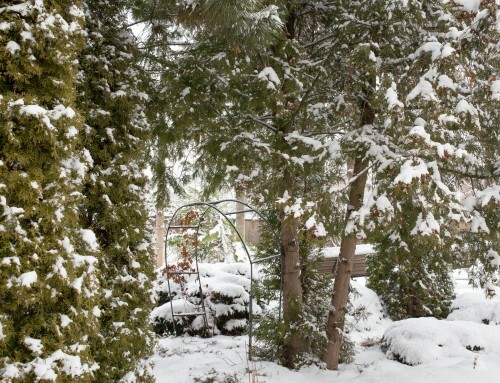 Do Winter's Low Temperatures Damage Trees? 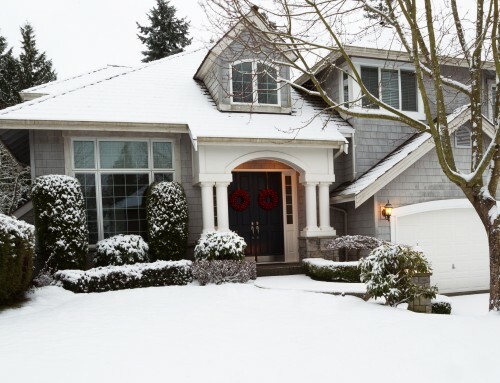 - Keil Tree Experts, Inc.
Home/Winter/Do Winter’s Low Temperatures Damage Trees? Winter weather can prove extreme; even for plants like deciduous trees and grass that normally go dormant during the cold season. Trees are susceptible to damage during the winter months, though it might not prove visible until the spring. 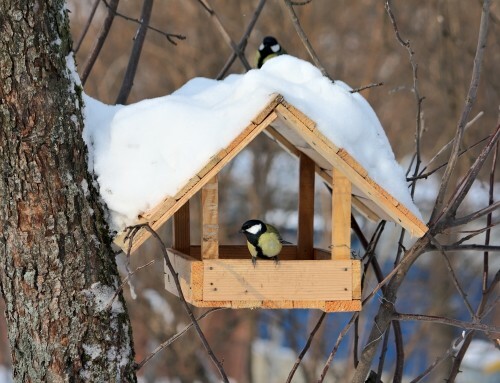 Learn how winter’s extreme low temperatures and other inclement weather can harm your trees. If you suspect that you have tree damage, our tree service in Parkville serves the Baltimore area. While many trees can withstand low winter temperatures, those weakened by a previous form of stress or that are only marginally hardy for your climate are especially vulnerable. If you choose to plant shrubs or trees that are only marginally hardy for your area, it’s best to plant them in protected area like a courtyard that features large structures as windbreaks. 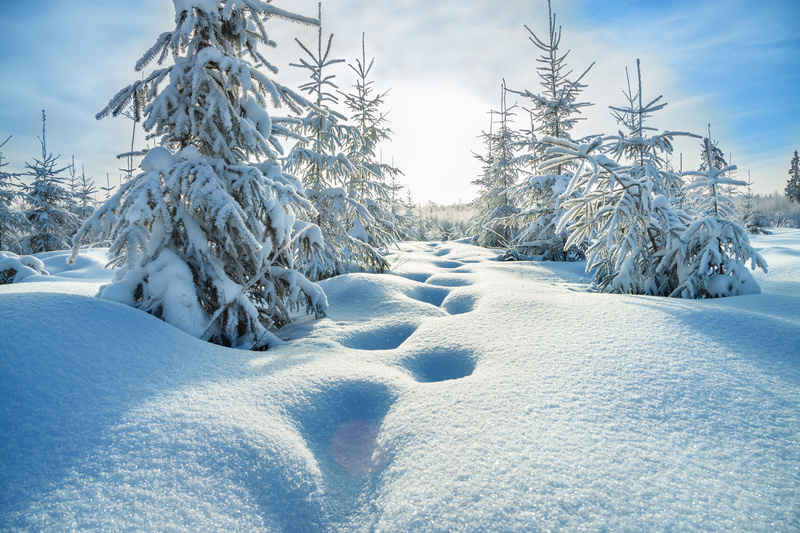 Low temperatures can impact both limbs and tree roots. Low temperatures are most damaging when they occur after unseasonable warmth. Temperatures often fluctuate during the winter. According to the Morton Arboretum of Chicago, trees become better acclimated to extreme cold when temperatures fall slowly and they have a chance to acclimate to the intense cold. If temperatures dip quickly after a period of relative warmth, the trees may not be acclimated. In these cases, trees are vulnerable to damage. When a frost occurs late in spring, it can do damage to trees that have begun to come out of their dormancy. By the time new shoots and blossoms begin to emerge from the tree, it has surely de-acclimated to the cold winter weather. New tree tissue that’s been damaged by the frost may appear water-soaked before it begins to wither. 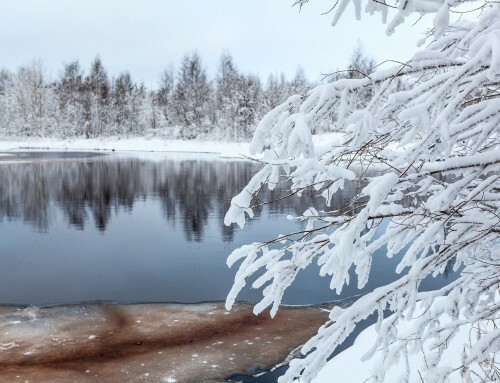 Other winter-related weather that can damage trees include sunscald, frost cracks, winterburn (on evergreens), and breakage due to snow and ice. 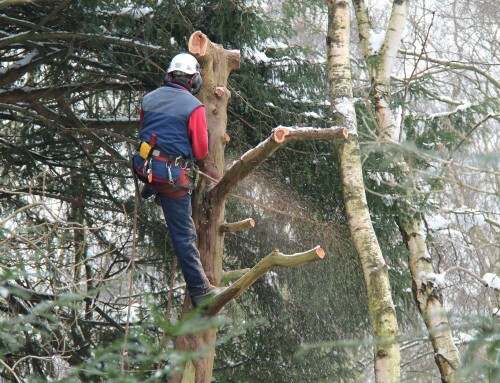 Keil Tree Experts can assess any damage that your trees incur over the winter. Dead or dying limbs will need to be removed. Contact Keil Tree Experts to learn about their tree service in Parkville and be sure to consult them to provide the best care for your trees.